BRASILIA -- Brazil's President Michel Temer on Thursday signed into law hundreds of millions of dollars in incentives for automakers such as General Motors Co and Volkswagen to produce locally and continue developing engines that run on both gasoline and ethanol. Brazil, once one of the world's top five auto producers, is recovering from a two-year recession which saw car sales plummet. Most global automakers have plants in the country, benefiting from tariffs that keep out imports, which they say help offset the country's high labor costs and often rickety infrastructure. The vast majority of Brazil's cars have so-called "flex" engines which run on both gas and ethanol, produced from local sugar. Rota 2030 lowers by at least 3 percentage points the tax on industrial products applied to "flex" motors. 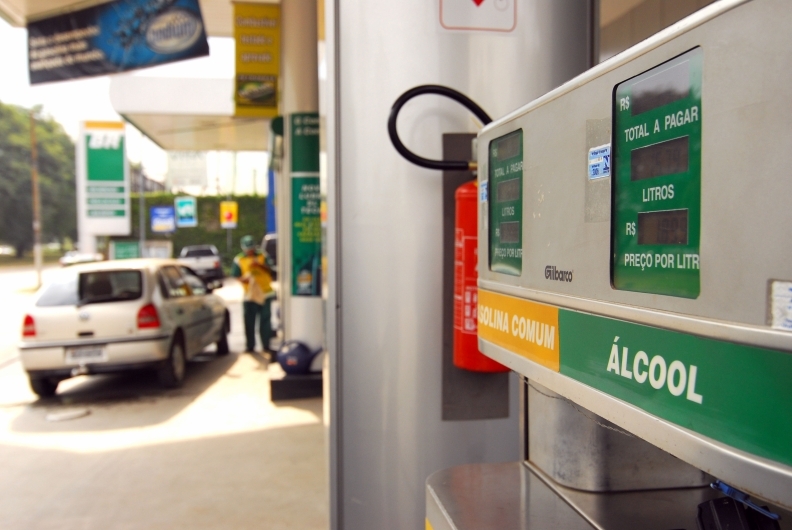 Brazil's sugar lobby said in a press release "that the amendment had been developed and suggested by the ethanol industry in line with the demands of the auto industry." Rota 2030 was voted on by Brazil's lower chamber on Wednesday, by the Senate on Thursday and then signed by Temer, who also attended the inauguration of the Sao Paulo International Motor Show. While the initial Rota 2030 bill provided fiscal incentives for both local industry as well as auto imports, Congress excluded the incentives for imports, raising the possibility the program will also be questioned.